NEWS! I am pleased to announce that I now have a second location on Route 10 in Denville, NJ and will see patients in Denville on Fridays. I will continue to see patients in Somerset on Mondays, Tuesdays and Thursdays. Thank you for your interest in my practice. I have been here in Somerset, NJ since early 2001. It is a small office that specializes in Family Medicine seeing both adults and children. Since it is small, we are able to serve our patients in a very personal manner, honoring each patient's individual needs. Before becoming a doctor, I worked 17 years as an engineer and engineering manager at AT&T Bell Labs. I have BS and MS degrees in electrical engineering from Duke University and an MS degree in computer science from NJ Institute of Technology. On my 40th birthday, I started medical school at UMDNJ Robert Wood Johnson. I then completed my residency in Family Medicine at Robert Wood Johnson University Hospital and St. Peter's University Hospital in New Brunswick, NJ. 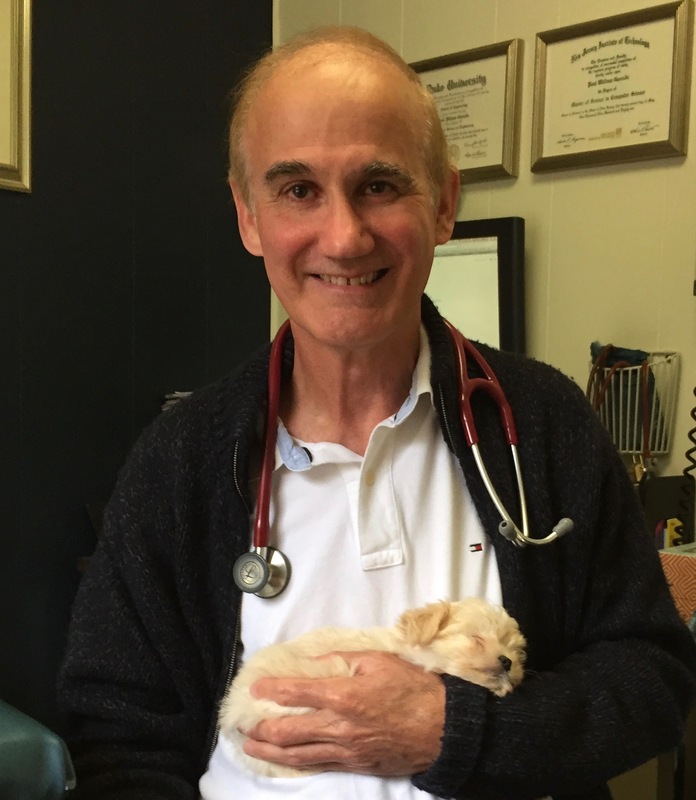 After a 6 month stint in North Brunswick helping out a doctor who had been hospitalized, I opened my office as a solo practice doctor so that I could serve my patients in the best way I know how. From the first telephone call to our office, you should notice a difference in the way you are treated. Please check out our site for details of our services, the insurances that we accept, as well as health information that I would like to highlight through this site. Thank you again for visiting us and I hope to see you soon in one of our offices. I am pleased to announce that the new film project "All the Rage - Saved by Sarno" documenting the work of Dr. John Sarno, MD is now available for rental on Vimeo. This is a very important film and I highly recommend it for you, your family and your friends. Awareness of the role emotions play in our chronic pain (mental and physical) is the first step toward eliminating the pain and this film raises that awareness.